Love reading? Love animal books and tales? Love sharing a good book? Pop in to Salty’s Pet Supply (4039 N Mississippi Ave, Ste 104, Portland) and check out the latest (and cutest!) little neighborhood lending library. In partnership with Spot, Salty’s library features everything pet! All sorts of animal-related books including fiction and non-fiction, training manuals, educational volumes, and humorous reads, picture books and just for fun. Enjoy a great read and return it for others to enjoy. If you have books you’ve taken delight in – spread the joy to someone else! Drop them off at Salty’s during business hours. Do you love telling others about a great read? 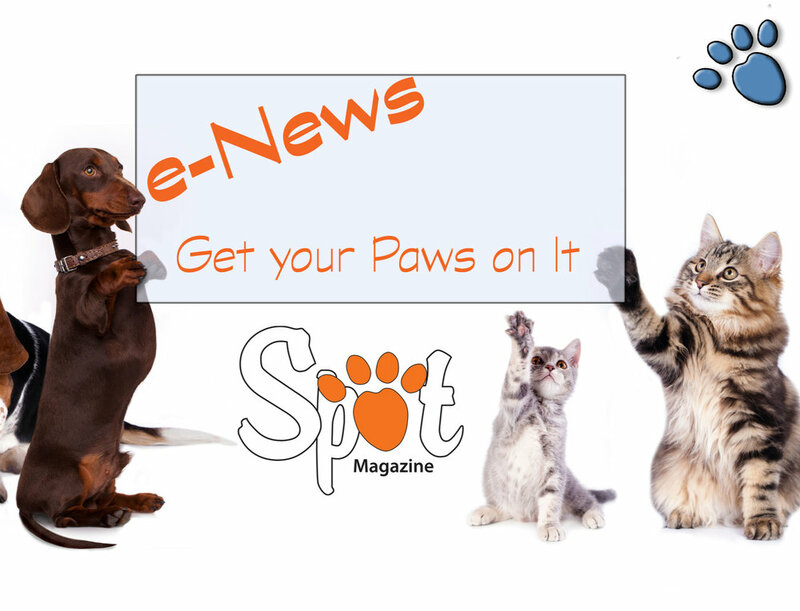 Spot is accepting book reviews to publish in future issues for any of the books from the library. Send 400 words (or so) to publisher@spotmagazine.net. Include your name (and a photo if you like! ), the book title, book publisher, and year published. If you would like a copy of the magazine in which your book review appears, please include your mailing address! Book reviews are published as space is available. 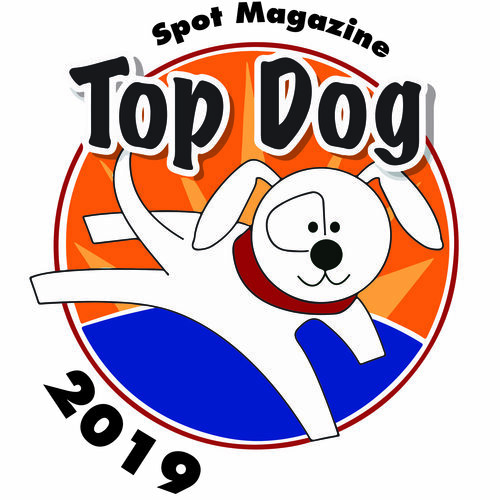 Sending your book review and/or photo to publisher@spotmagazine.net indicates your consent to have one or both published in Spot Magazine. Posted in Book Reviews, Events, Fetch, Life with Pets, Pet Biz. April 25, 2017 by Spot Magazine.